Sargodha the administrative centre of Sargodha division is a city located in the Punjab Province of Pakistan. 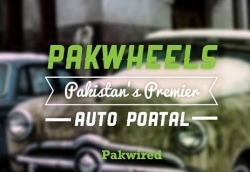 It is one of the fastest growing cities in Pakistan. 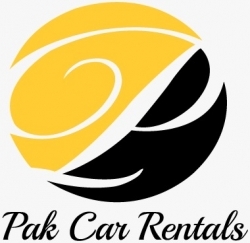 Pakistan rent a car offers a healthy list of rent a car Sargodha companies to travel around the city. 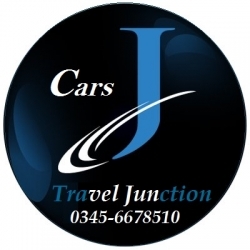 Car rentals business owners can feature their company in our rent a car in Sargodha list to get more exposure.